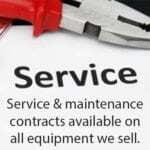 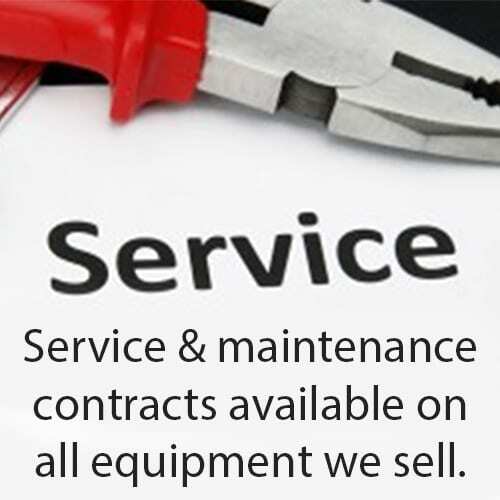 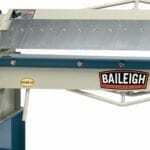 The Baileigh BB 4816 Box and Pan Folder is a high quality 1270mm box and pan brake. 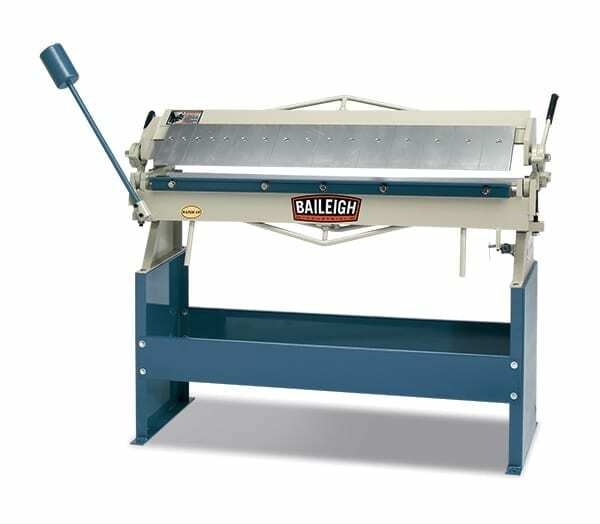 The BB-4816 is the perfect brake for any fabrication shop looking for a top-of-the-line, high-quality light gauge sheet metal brake. 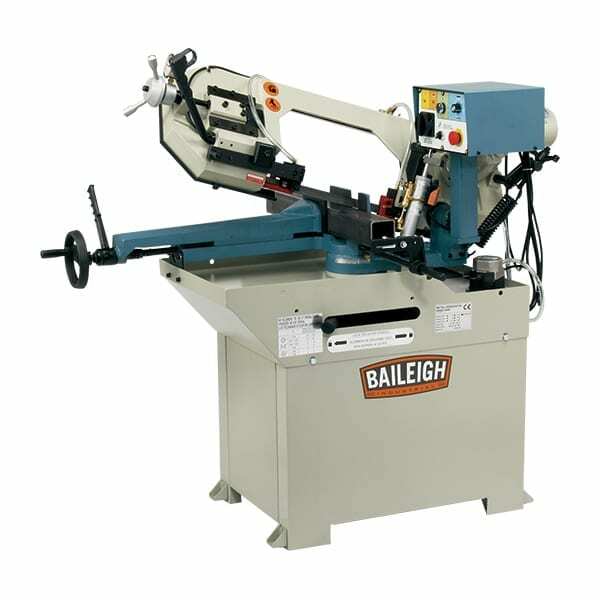 The BB-4816 sheet metal brake uses a fully welded main beam and apron for maximum rigidity, which lessens the chances of deformation to the material being bent. 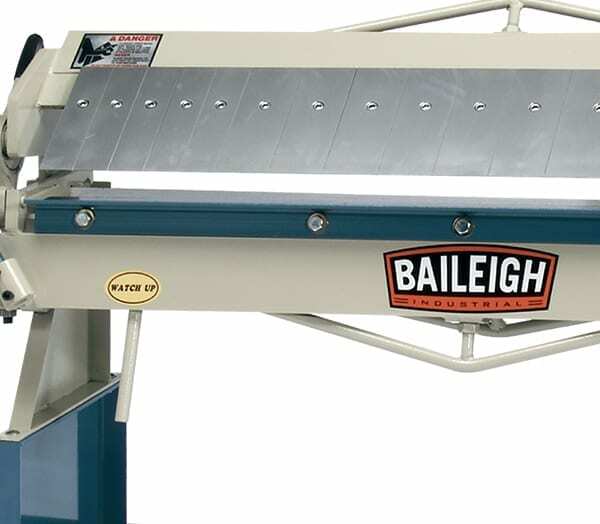 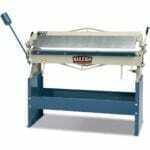 The BB-4816 was designed to accept 48” wide sheets of 16 gauge mild steel, bending to perfect angles every time. 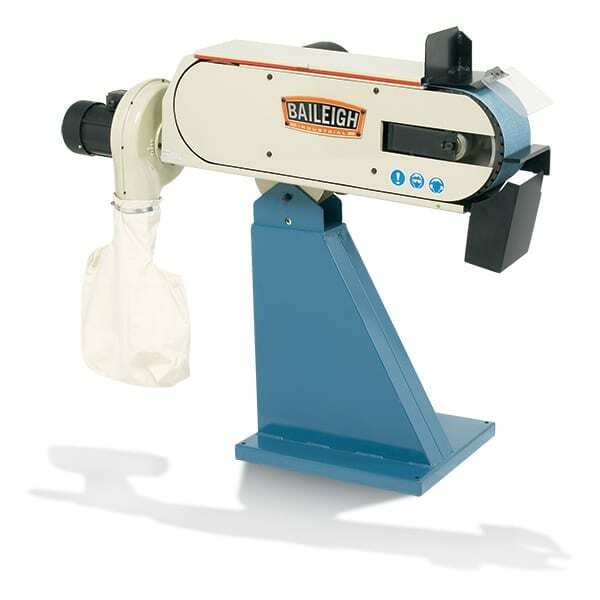 To assist with bending at full capacity, the BB-4816 box and pan brake includes a heavy-duty counter balance weight; this weight will save time and energy for the operator. 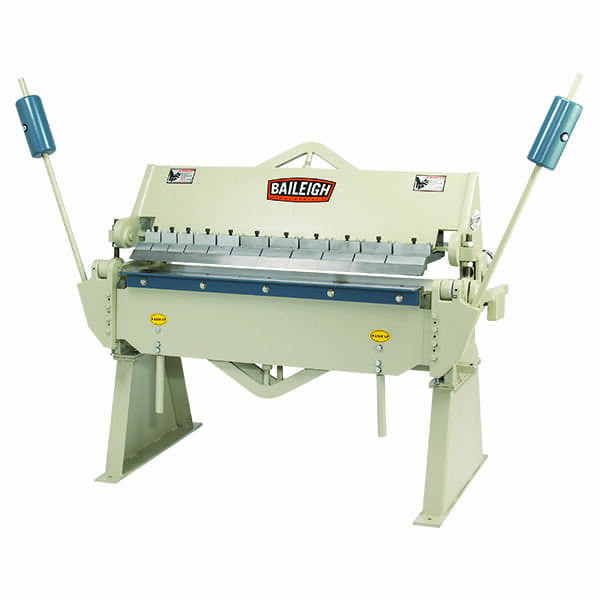 The BB-4816 can be bench mounted or can be permanently placed upon the included heavy-duty stand. 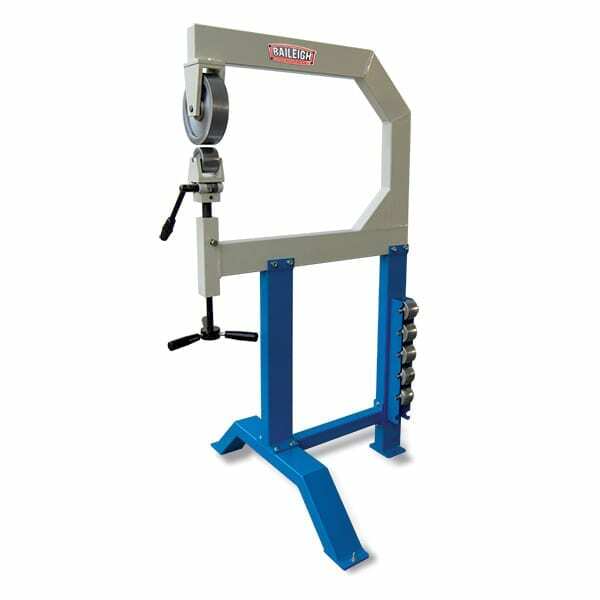 16 hardened fingers of different lengths are also included to assist in fabricating as many different sizes of boxes and pans imaginable.